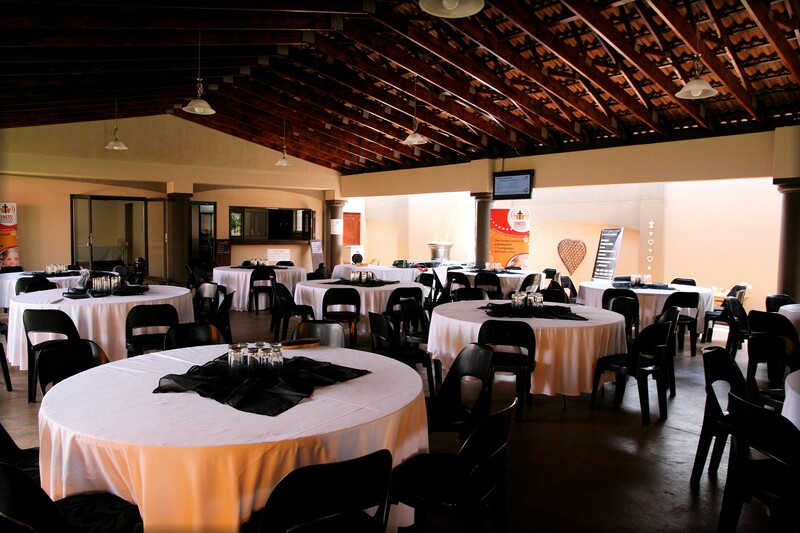 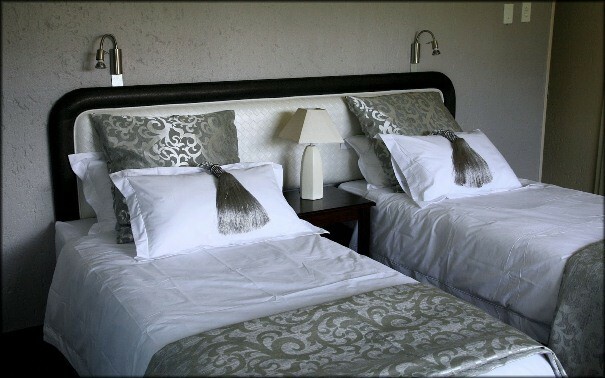 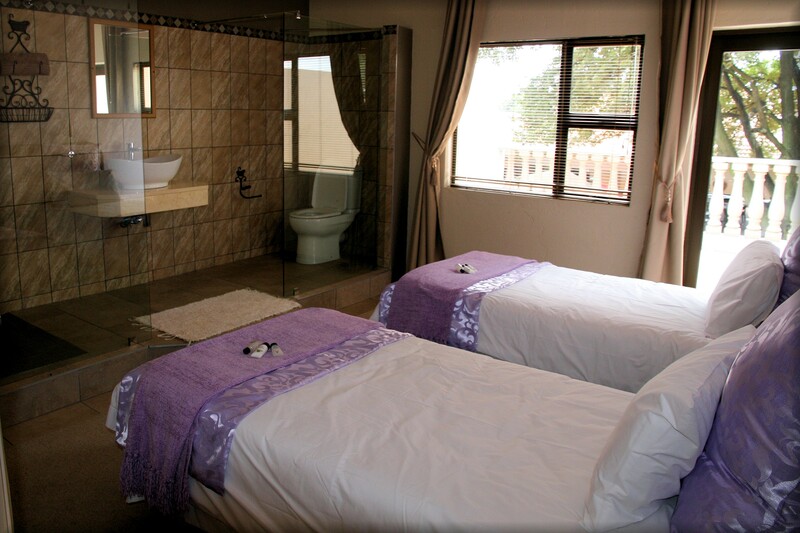 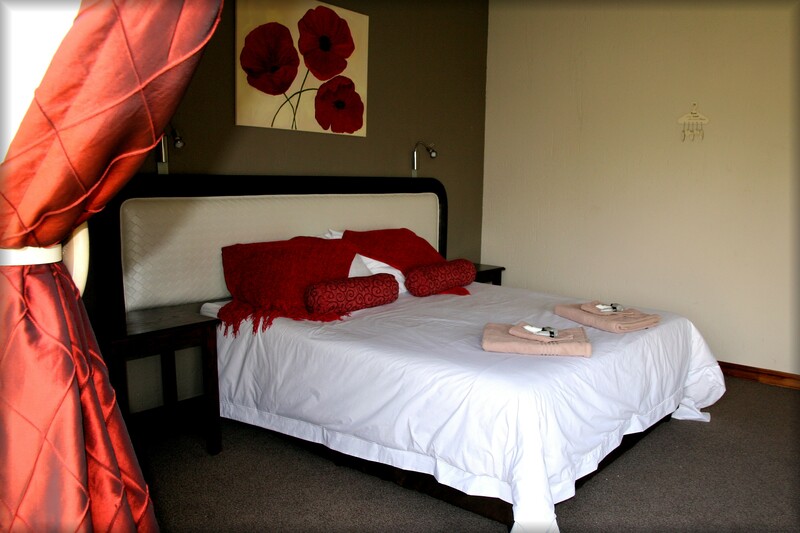 Nimbati Lodge is an affordable up market guest house offering the coziness of a home. 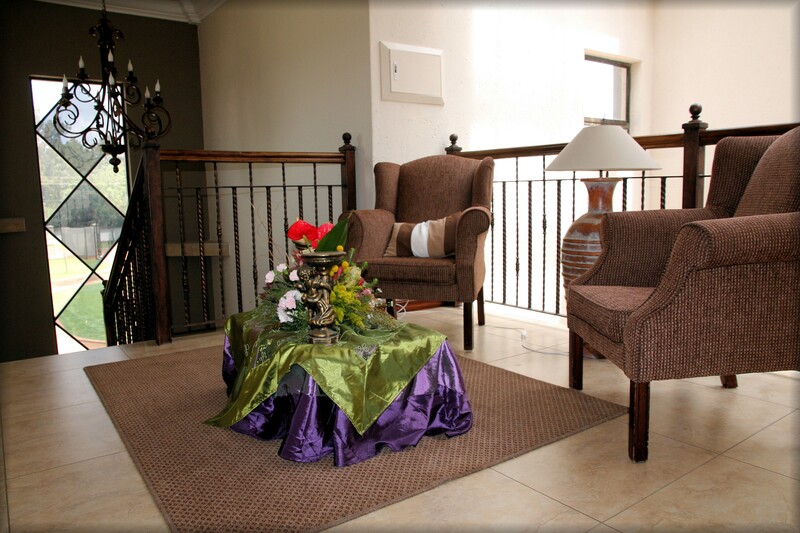 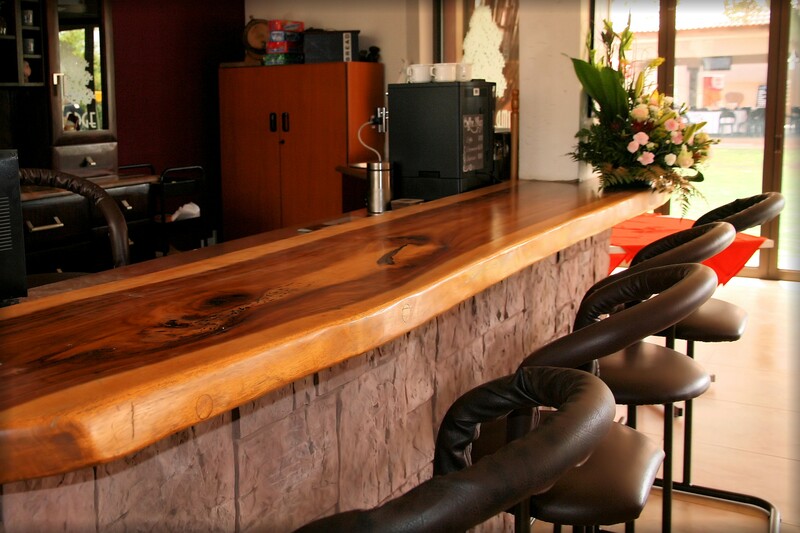 Businessmen and families alike enjoy your stay in this comfortable family environment. 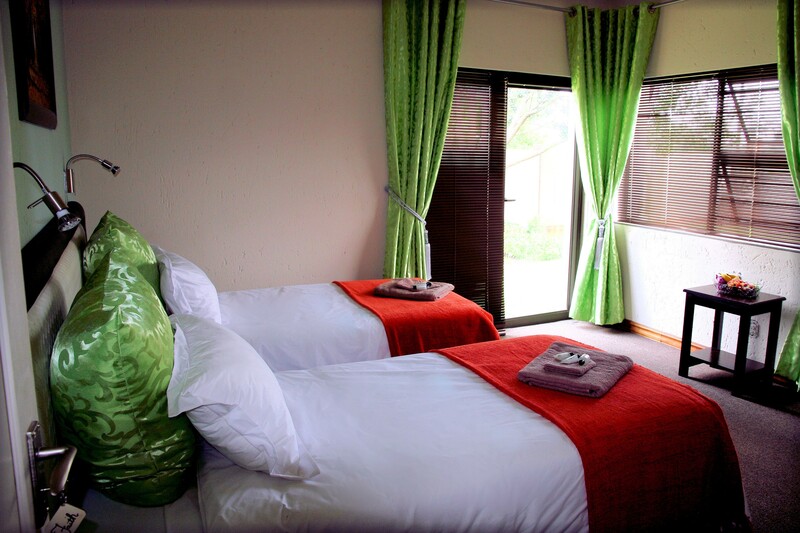 Close to Oliver Tambo airport, yet out of the noise zone, you can relax and unwind from your acitivities and just enjoy the peaceful atmosphere. 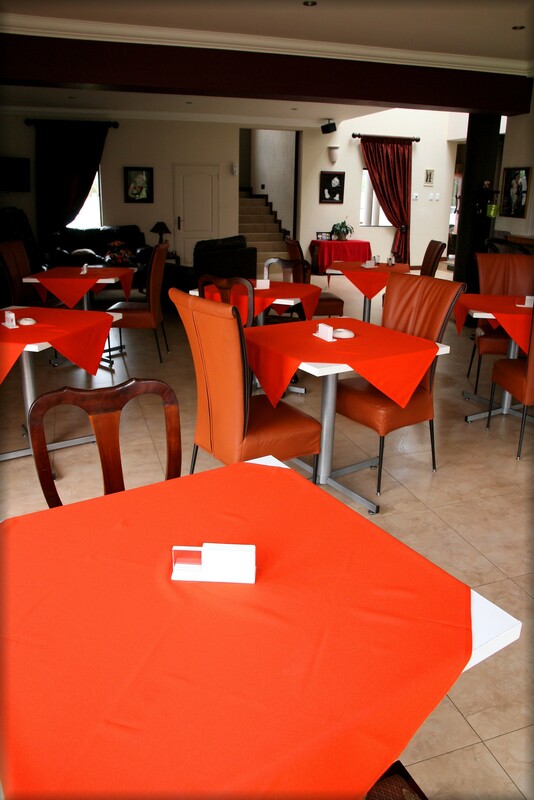 Breakfast and light lunches are offered.